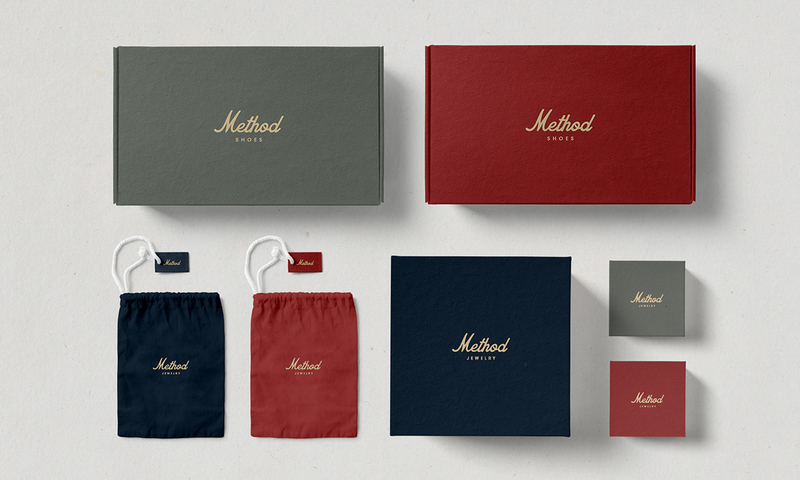 One of the favourite personal concept project that I worked on recently. 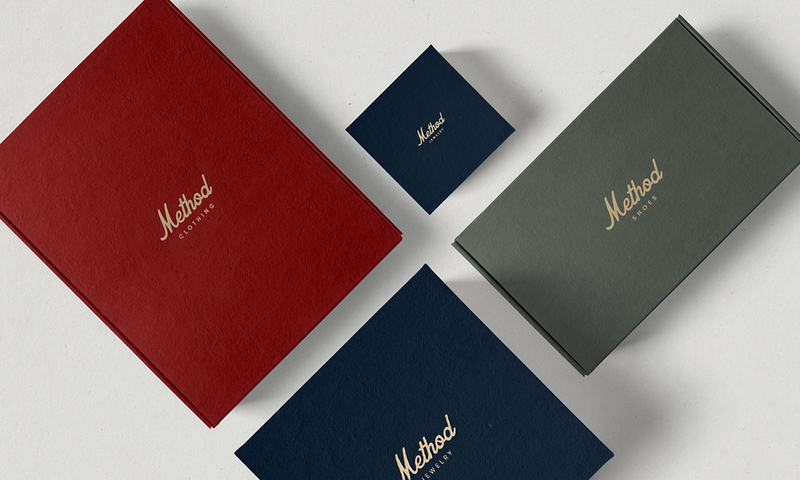 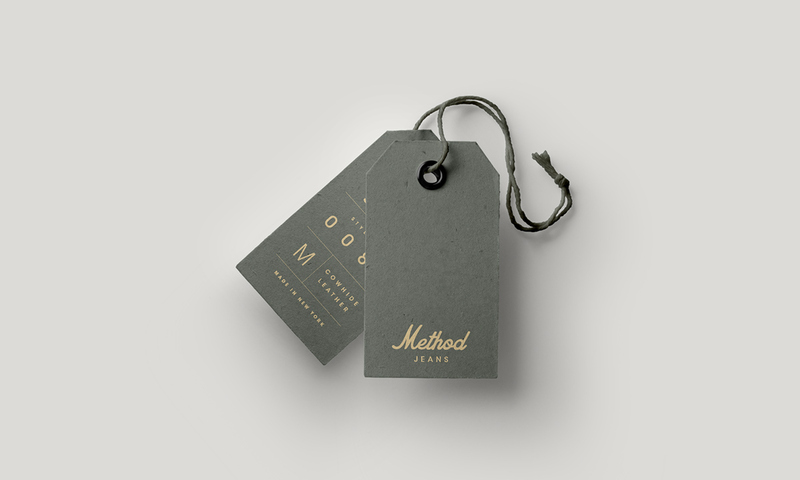 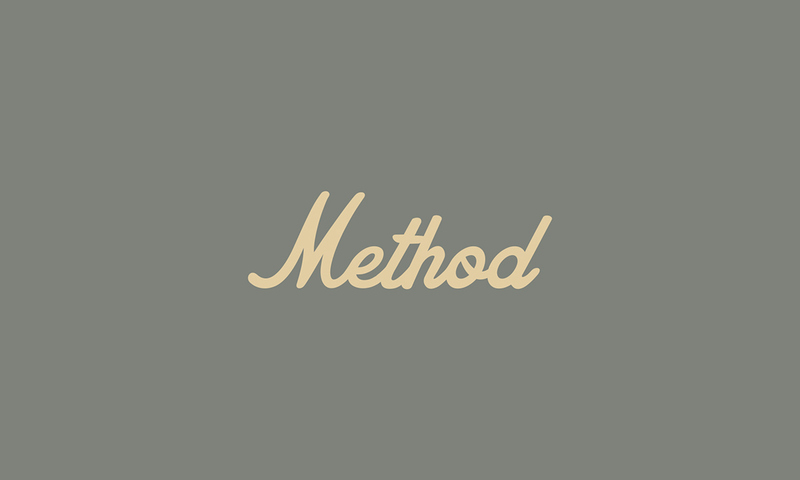 Method is the go-to destination for luxury fashion. 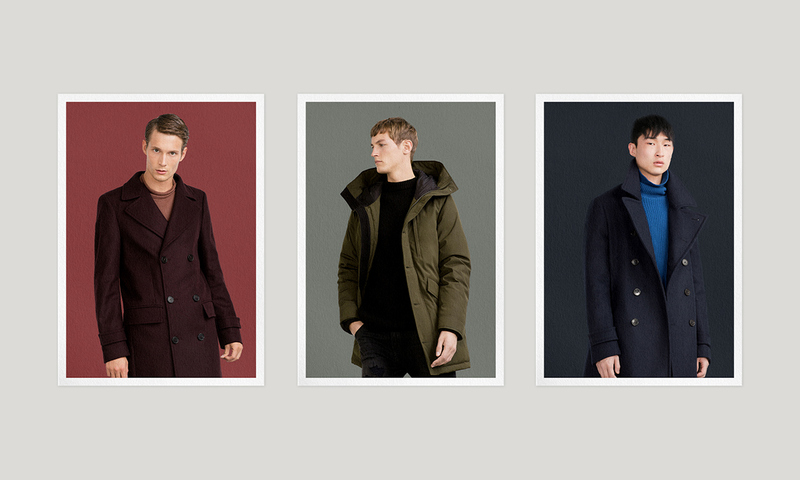 Creating the identity meant finding the right balance to between minimalism and luxury. 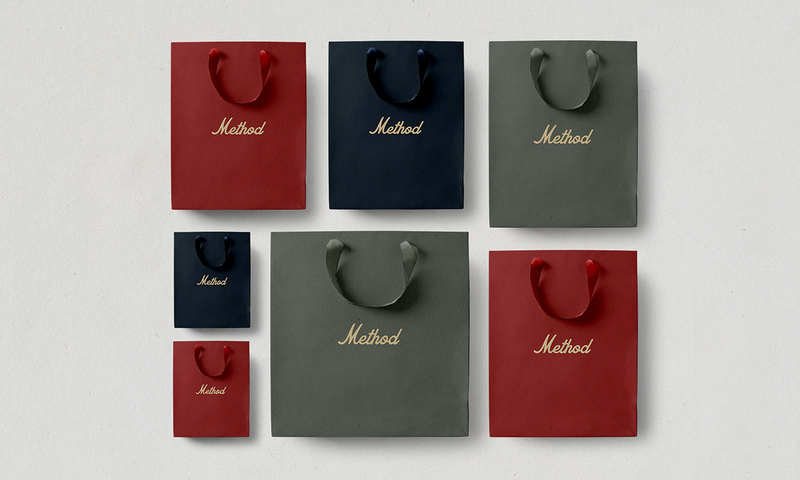 The brand evokes a mindset - an attitude. 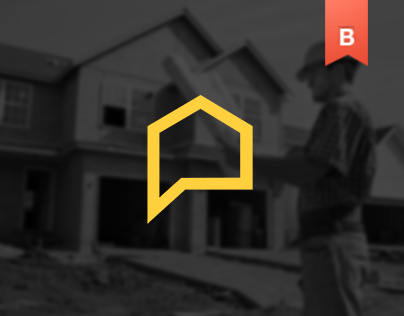 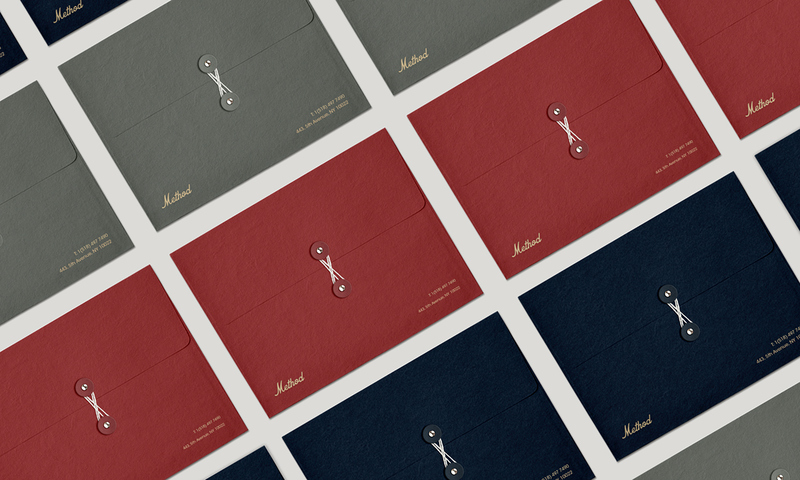 We created a scheme that was designed to act as shorthand for the brand. 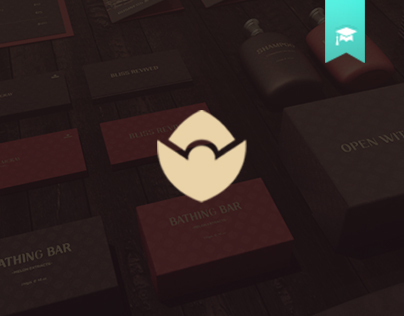 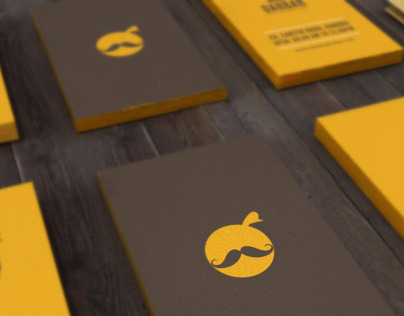 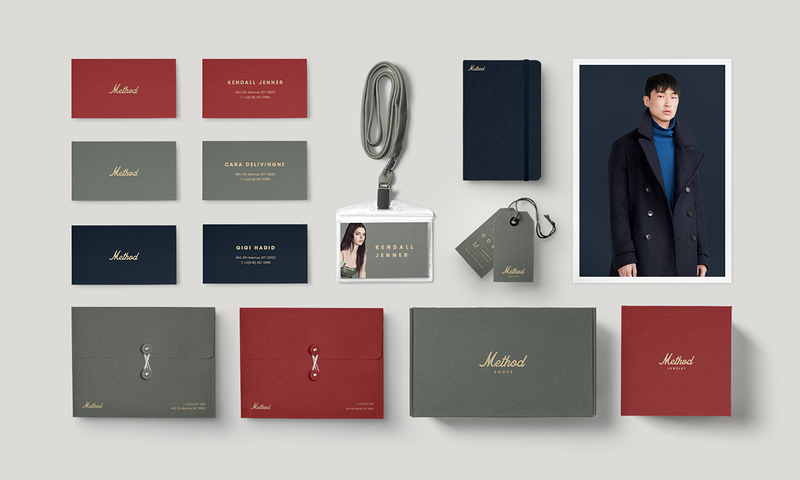 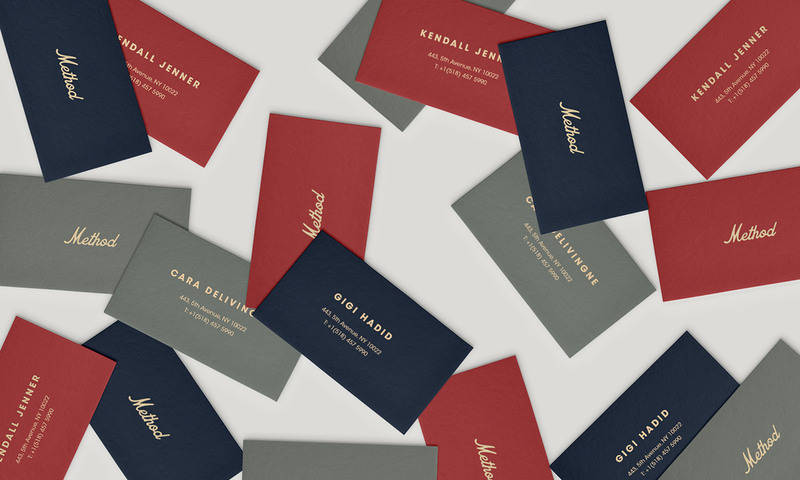 This was combined with a colour palette of vintage tones to complete a simple, elegant identity. 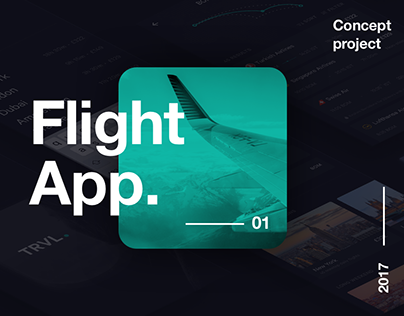 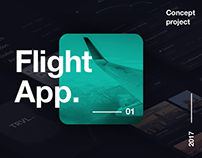 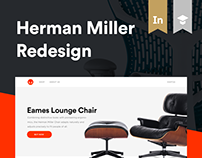 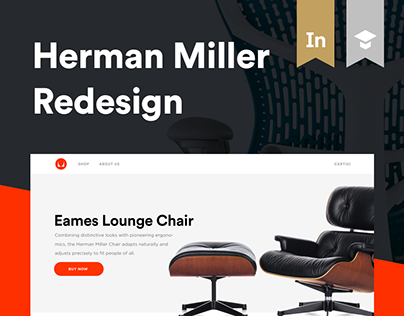 The website and app were kept minimal and broadly focussed on creating an optimal experience across all devices.